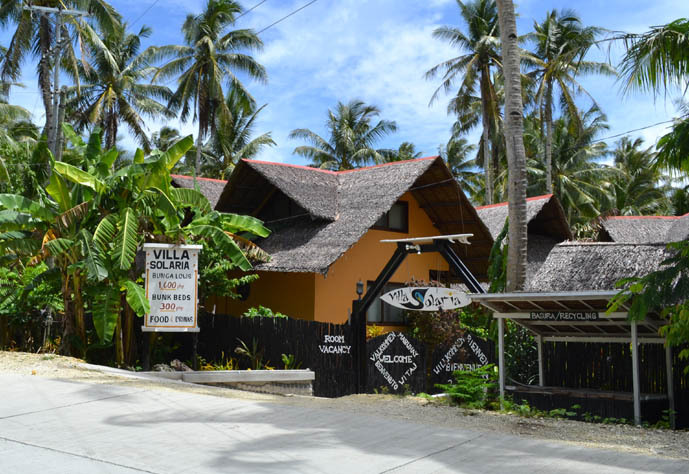 Siargao offers a wide range of accommodations from budget beds in hostels to resorts with spa and everything else you need to relax. 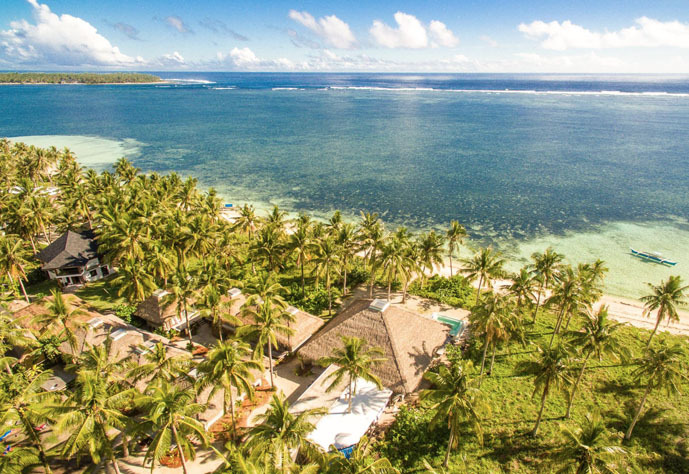 You can choose to stay right in front of Cloud 9 or other surfing spots or book a place up north of the island and surf uncrowded breaks instead. 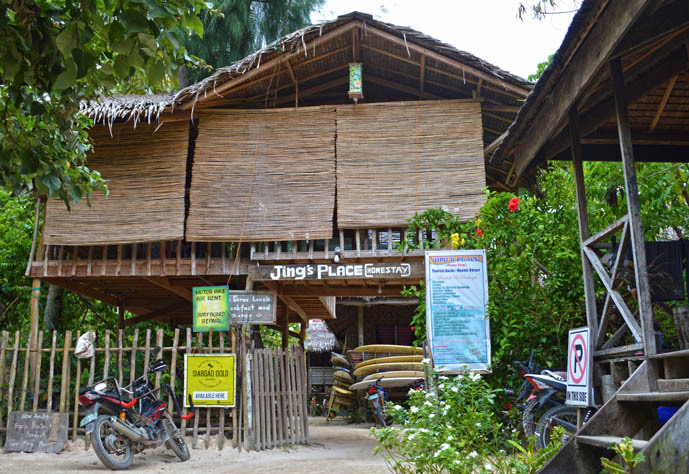 Some of the resorts offer surfboard and even motorbike rentals. 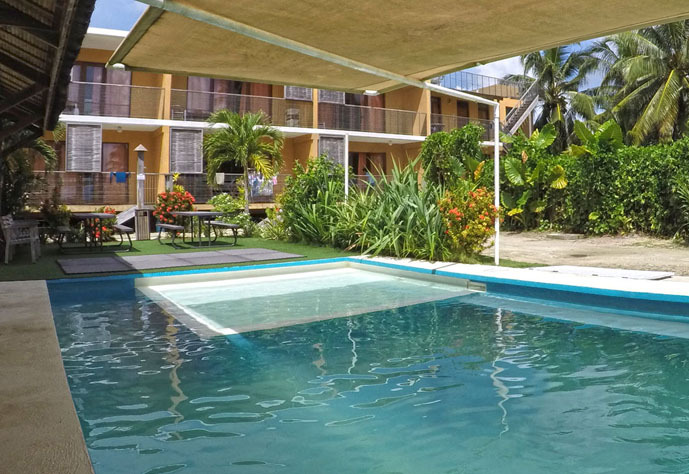 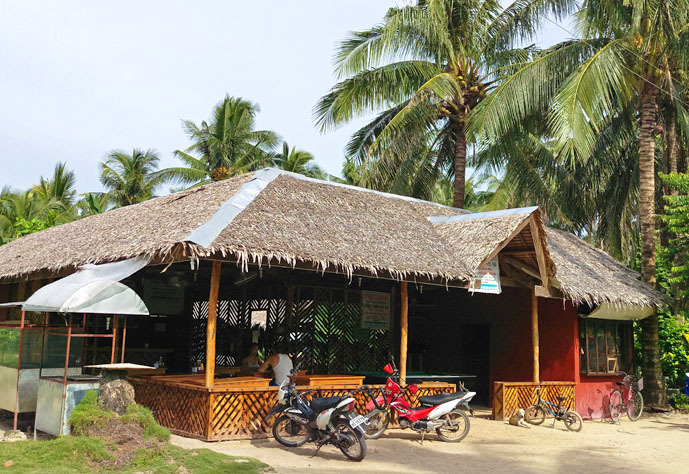 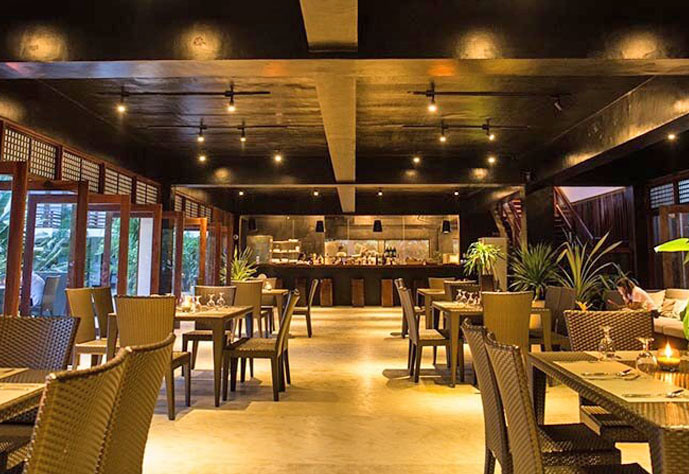 There are many options on Siargao to choose from.If you have questions about a specific location, don’t hesitate to email them directly from their page, so they can assist you personally. 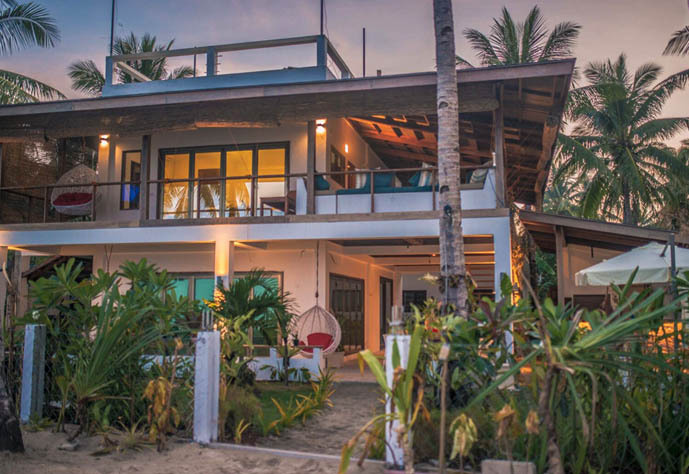 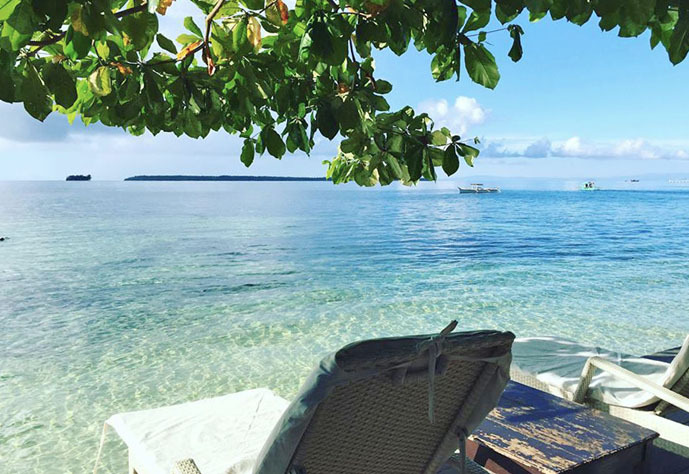 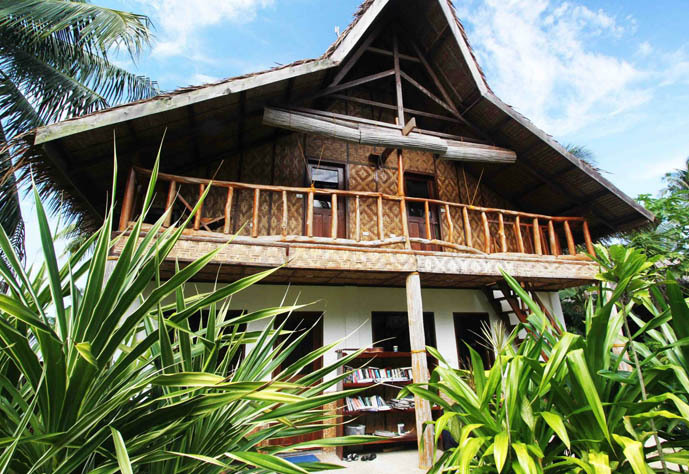 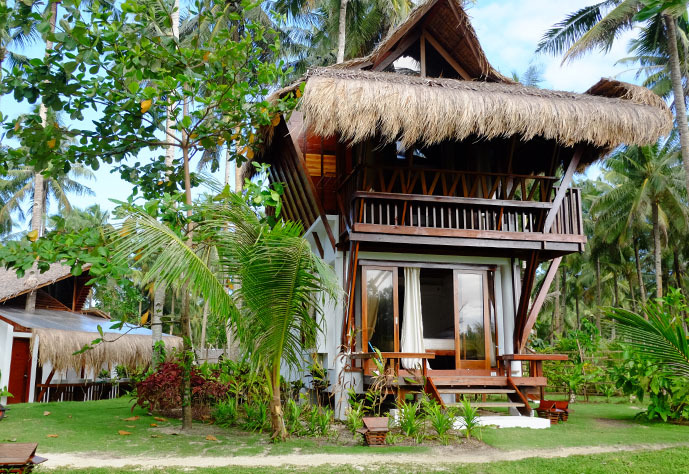 Which is your favorite accommodation on Siargao?